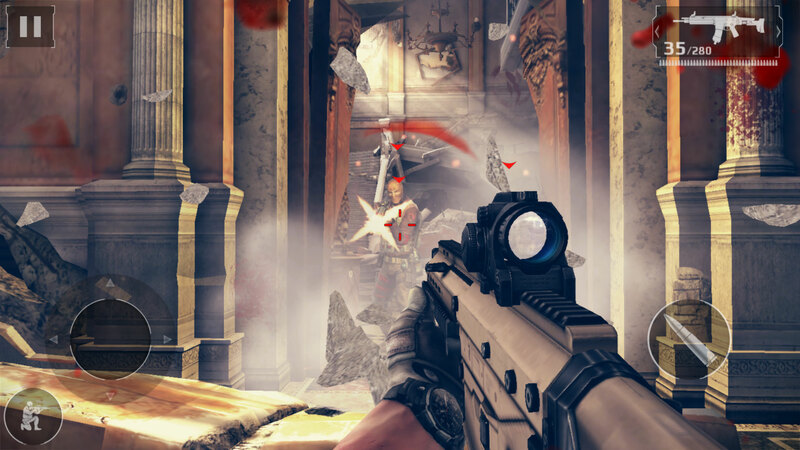 Another substantial update is here for Modern Combat 5: Blackout with the move to version 1.2. By far, the biggest change is the game’s pricing structure. 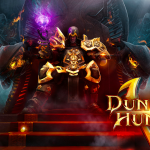 Instead of costing $3.99, the game has now entered the all-to-familiar freemium territory. According to Touch Arcade, users who download the free title will see an energy system that decreases after completing missions. In-app purchases can unlock unlimited energy and other benefits. But Gameloft is taking care of gamers who previously purchased the game. Those users won’t see an energy system and will receive Veteran status. Along with a special kill sign and camo, the developer is throwing in 200 free credits. Here’s a quick video that also details the changes. Click here if you can’t see it. The game is universal and designed for the iPhone/iPod touch and iPad/iPad mini. It can be downloaded now. 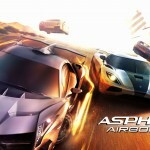 It’s definitely interesting to see Gameloft make such a big change to one of its flagship titles. But whether you like it or not, freemium games are here to stay. If you previously purchased the game, are you pleased with the Veteran status and other goodies? For other app news and reviews today, see: Think before you dig in Pocket Mine 2, a strategic mining adventure game, Openbay, the popular auto repair iOS app, now supports Apple Pay, and The Launcher iOS 8 Notification Center widget is returning to the App Store.